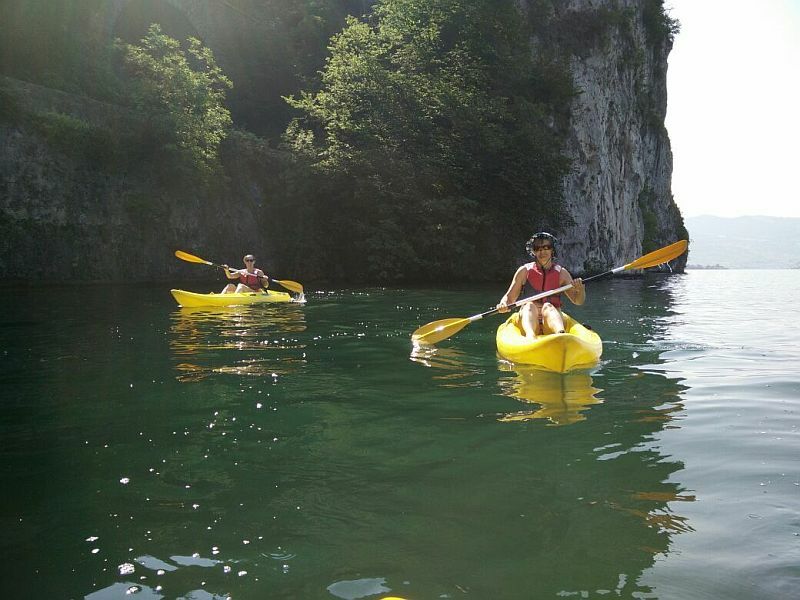 Sportaction allows you to discover the wonders of Lake Iseo from a totally different perspective, our canoes are easy to use, lightweight and ideal for adults and children alike. 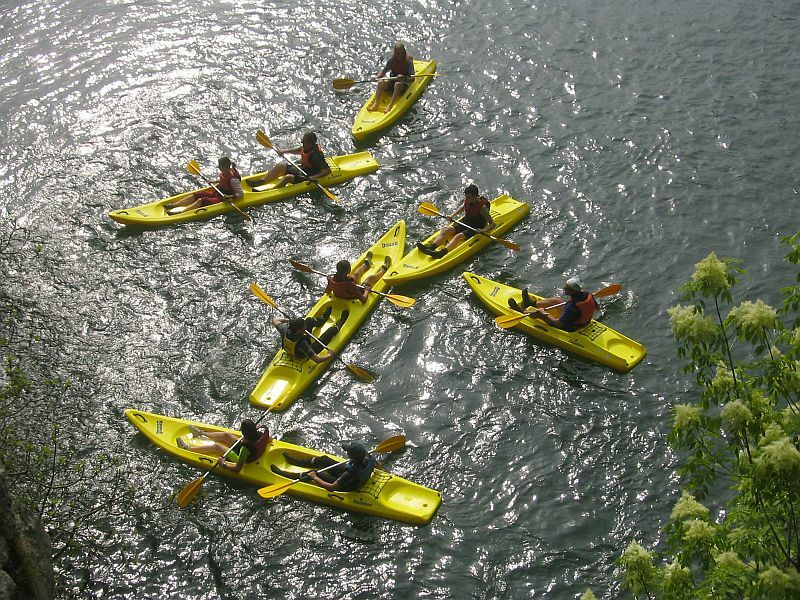 The canoe course ensures you learn everything you need to learn before venturing alone on the water: water safety rules, indications on weather aspects, basic theory, paddling techniques and manoeuvres. You can choose between a short family outing and a challenging training session, together with your friends. The ABC of canoeing: entry and exit from the jetty, some tips on keeping your balance, the optimum posture in the canoe, changing direction, turning, braking, paddling backwards and the basic technique of paddling; how to get back into the canoe from the water. Safety in water, information on rights of way, temperatures and the weather. This course moves on to achieving a good rowing technique (verticalization), attention to the set-up position, acceleration of the paddle entry and exit phases in the water (releasing and extraction), refinement of posture. More aggressive and powerful paddling techniques, strafe, correction of defects and incorrect posture. 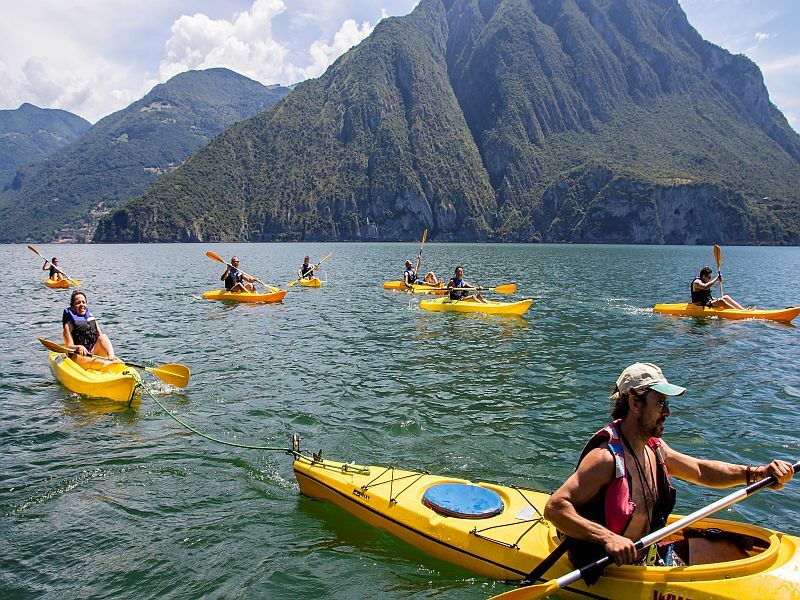 Every week we organise guided tours for canoe enthusiasts, even in the evening, to discover Lake Iseo.